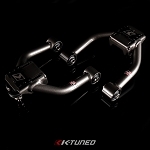 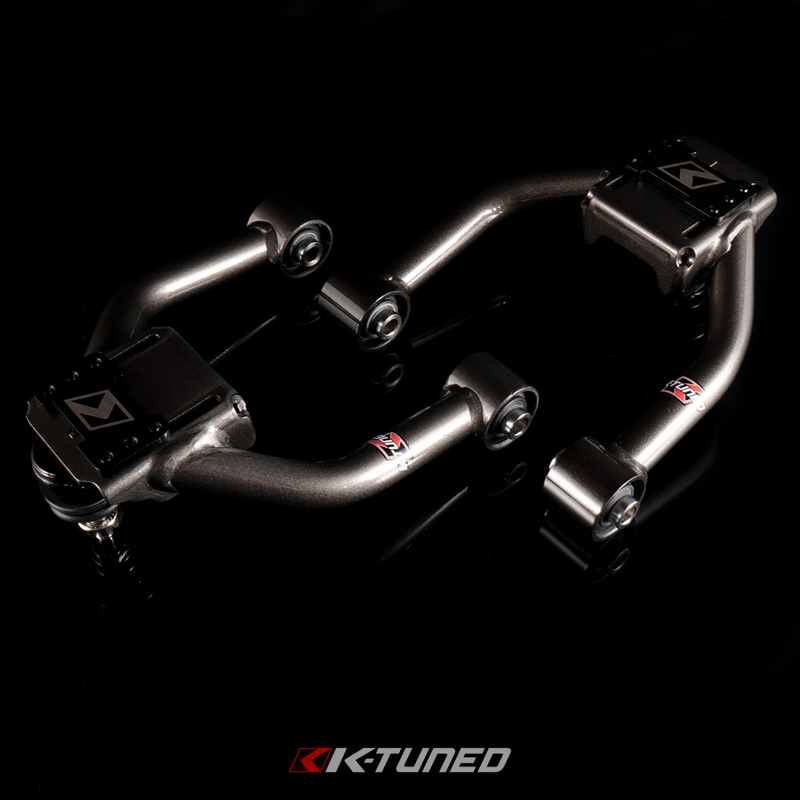 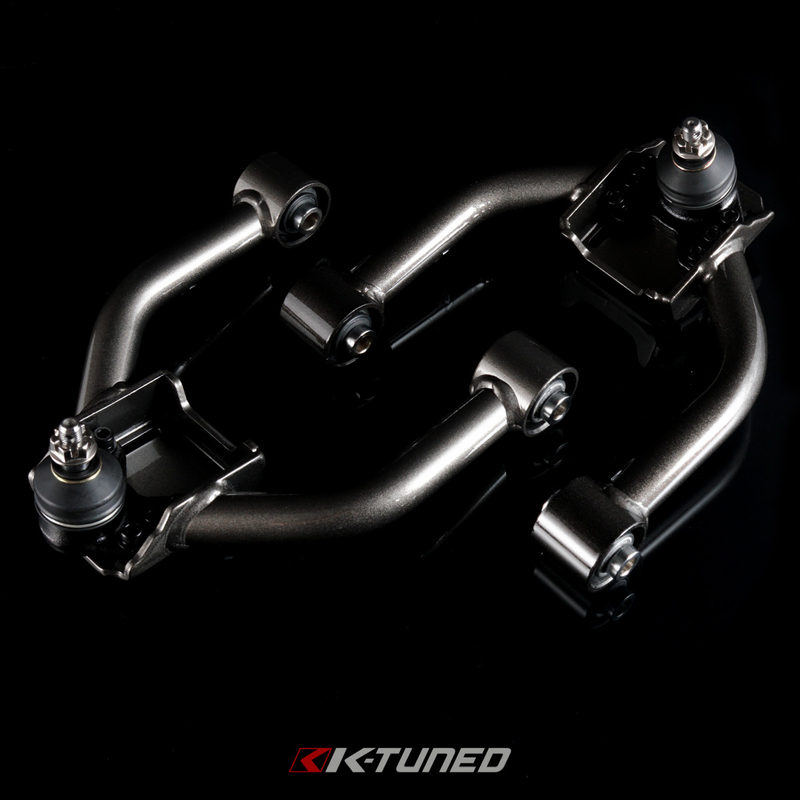 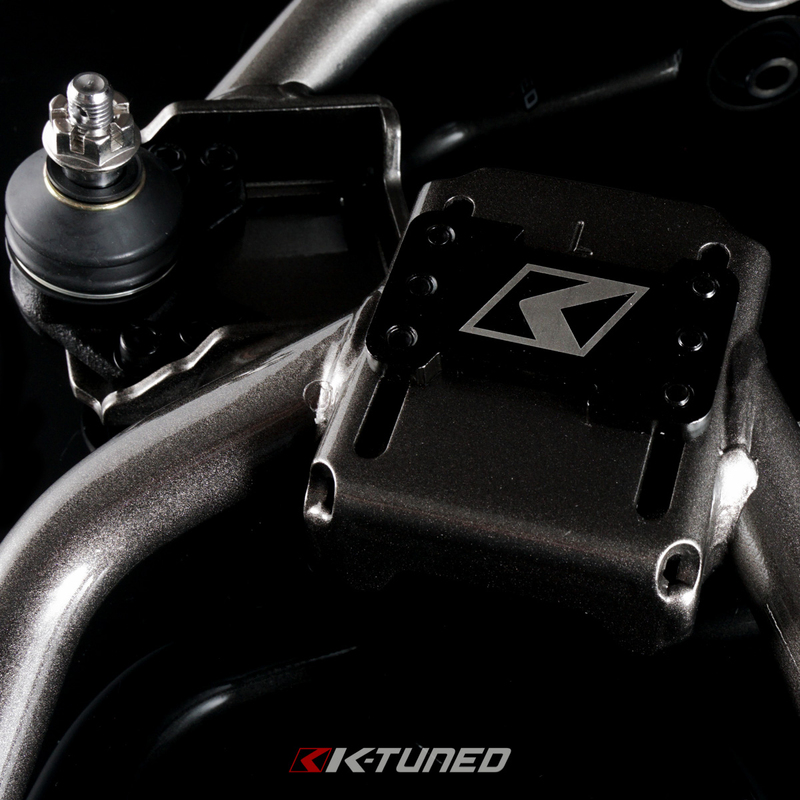 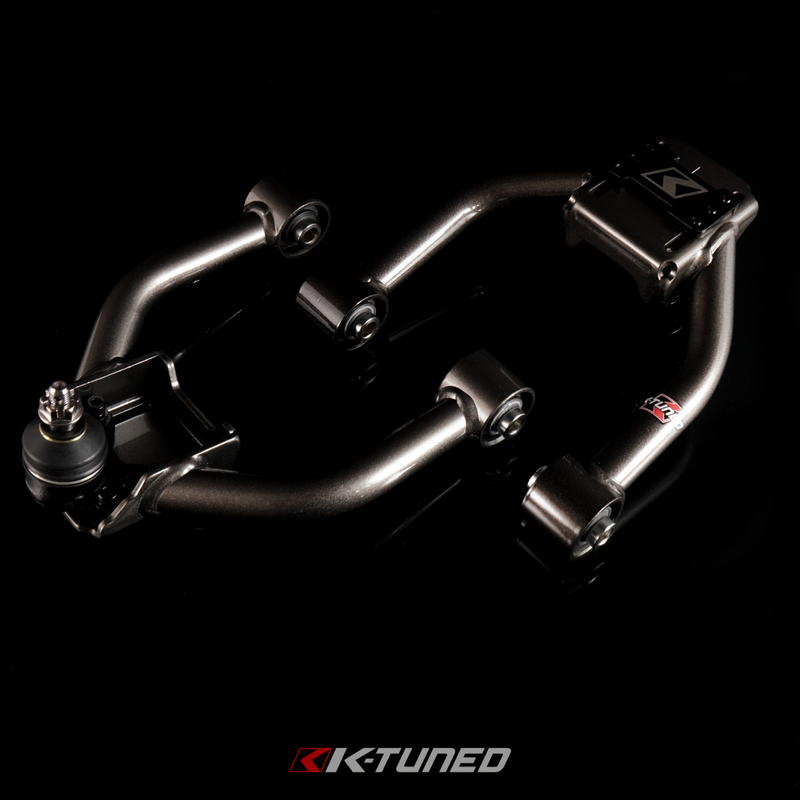 Front camber kit makes it easy to adjust camber and proper setup and align your car whether that is for street driving or racing. 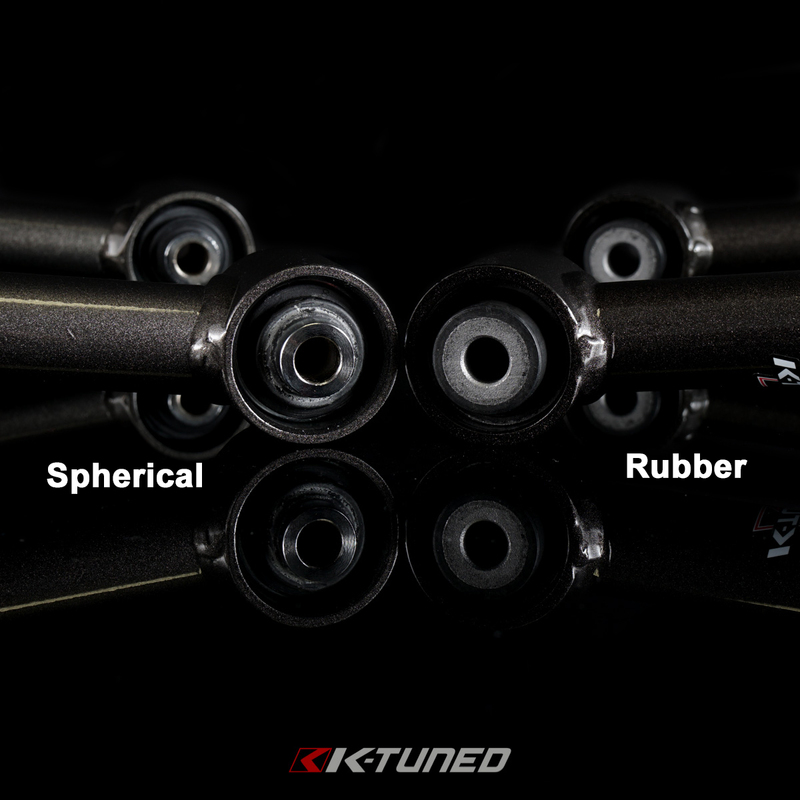 Available in both hardened rubber or spherical bushings. 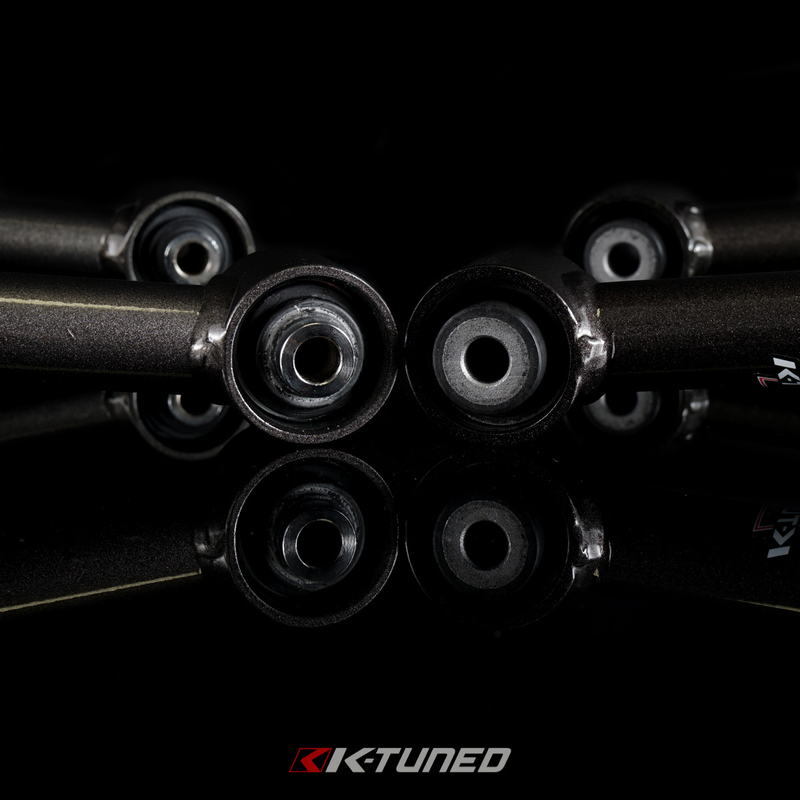 Old worn and tired bushings will drastically reduce the feel and handling of your car. 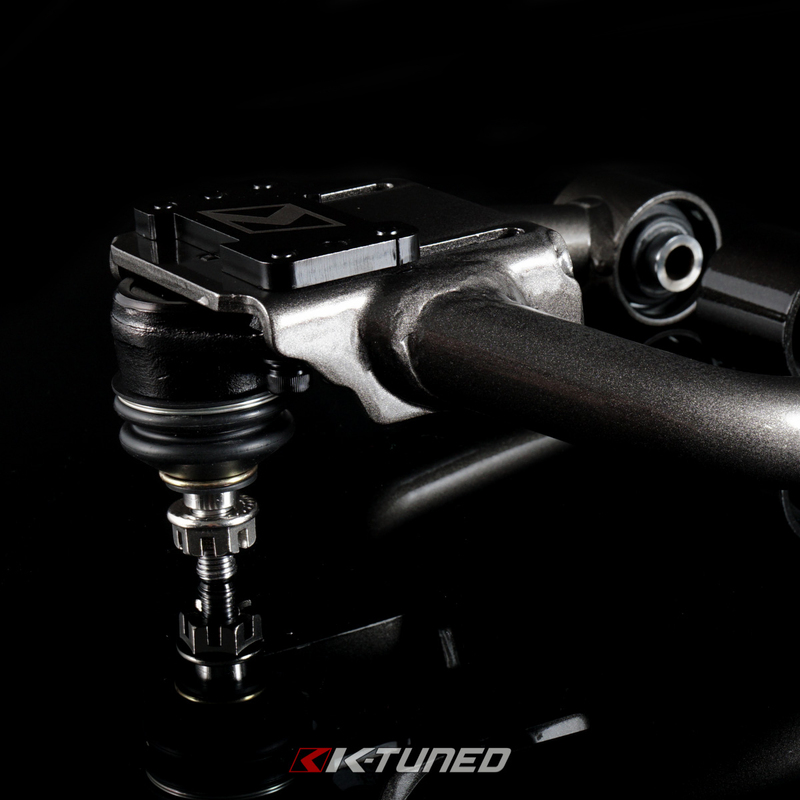 Replacing worn bushings and suspension components can really make an older car feel new again. 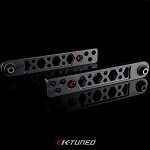 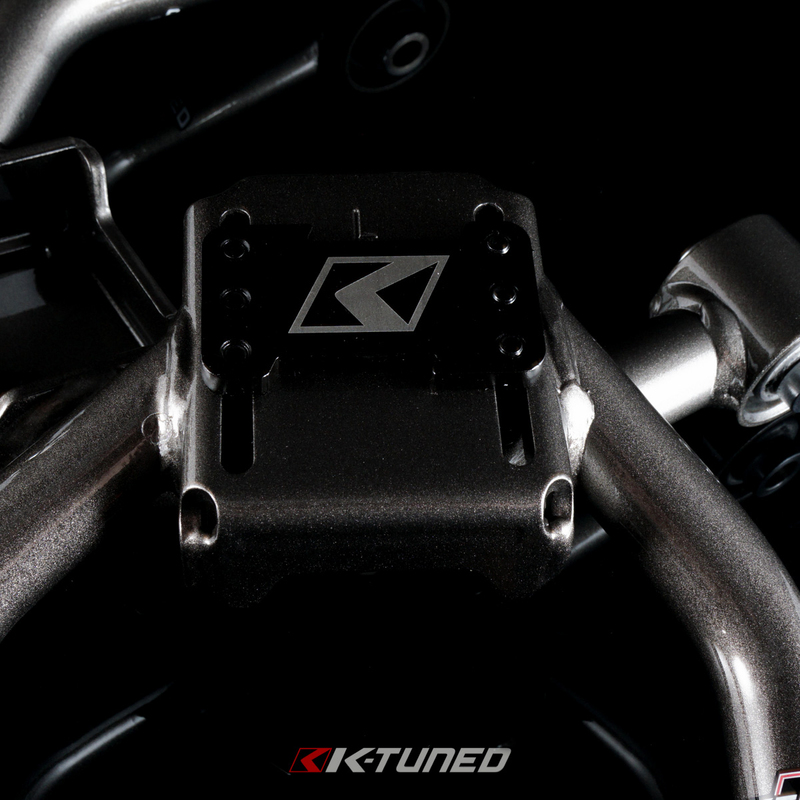 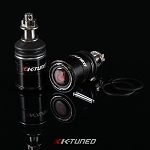 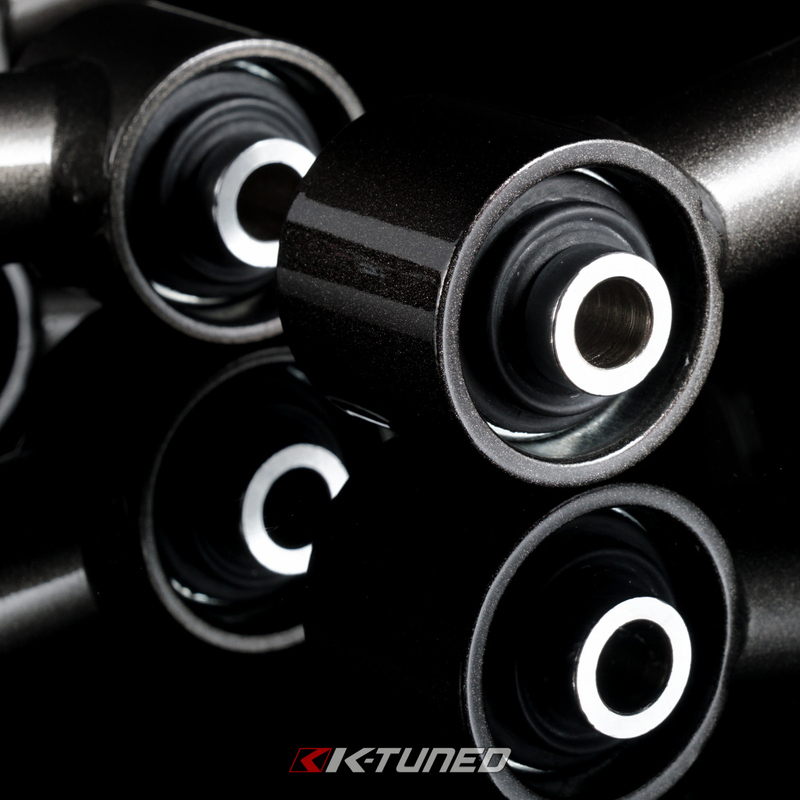 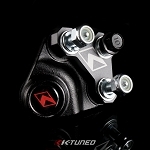 Our rubber bushings feature a stiffer durometer than OEM and are designed to last. 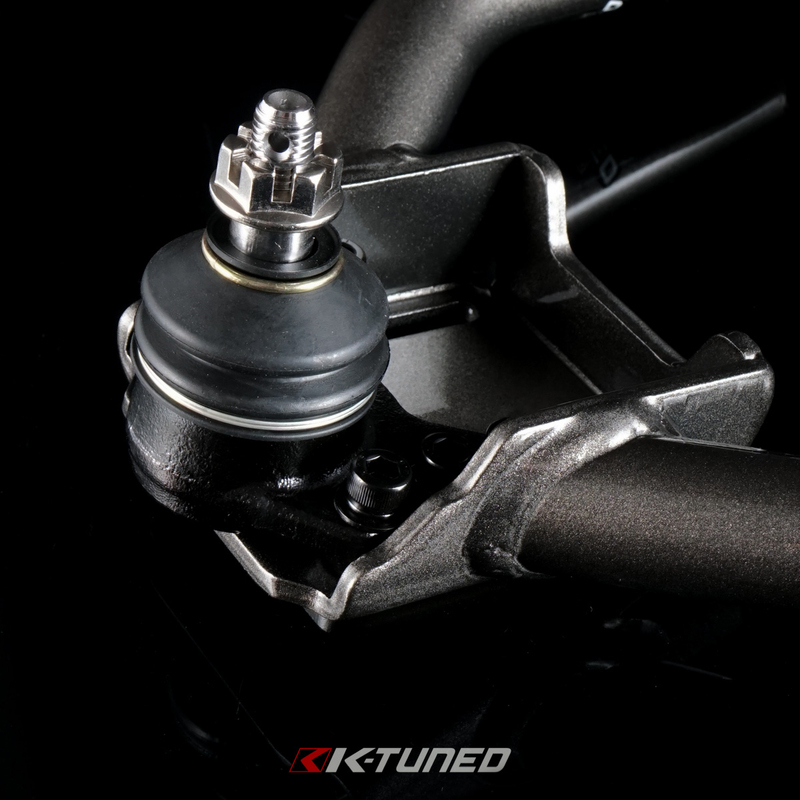 Spherical bushings are perfect for race cars that need solid but smooth movement of suspension components.